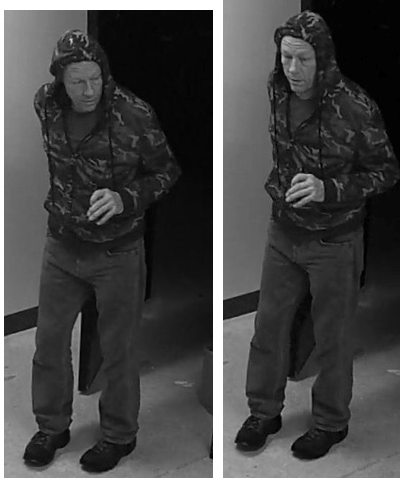 The Palm Beach County Sheriff’s Office is seeking the public’s assistance identifying a suspect WANTED for burglary to Adrenaline Entertainment Center. An unknown male entered the business and stole over $1200 in cash. This incident occurred on February 2, 2019. Adrenaline Entertainment Center is located in the 7600 block of Lake Worth Road.